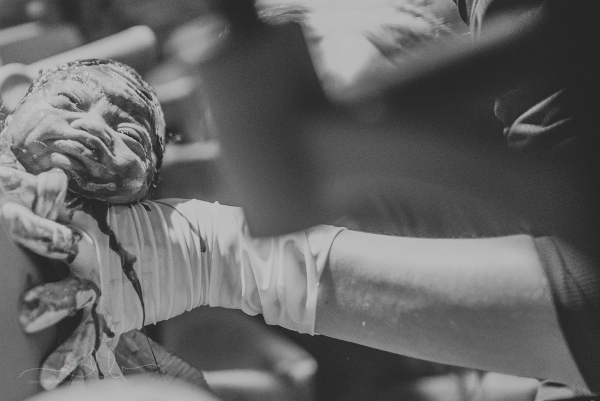 We’ve shown you some stunning birth photography from right around the world – now it’s time to turn the spotlight on one of our own. 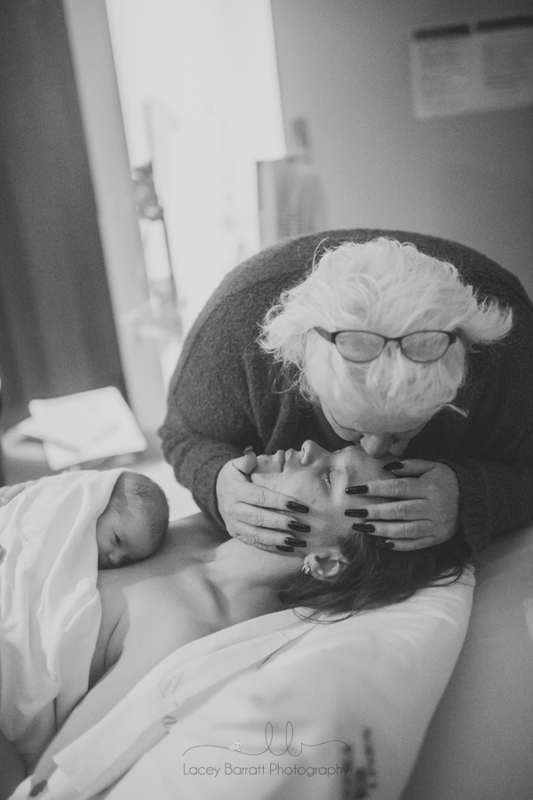 Melbourne birth photographer Lacey Barratt has seen it all when it comes to bringing babies into the world, from mums dancing their way into delivery to the comforting presence of children witnessing a sibling’s arrival. 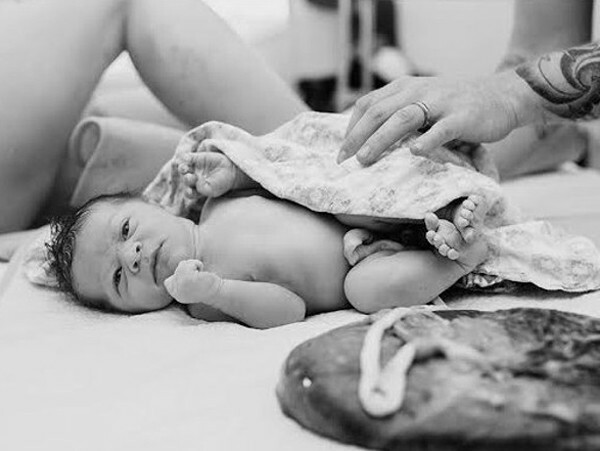 The mum-of-four tells Babyology she was inspired to become a birth photographer almost five years ago after realising she had only three photos taken when her eldest was born. 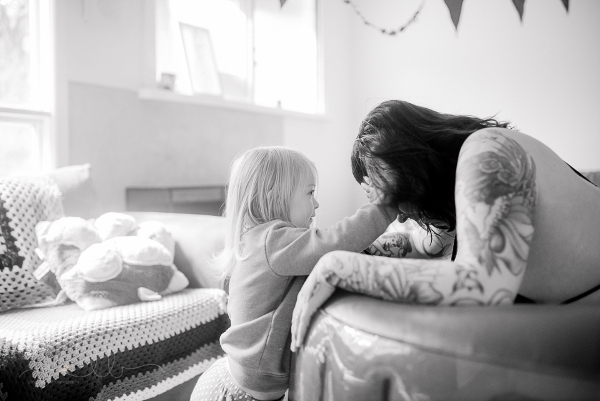 It’s not only stunning photography, Lacey also acts as a doula and does placenta encapsulation. 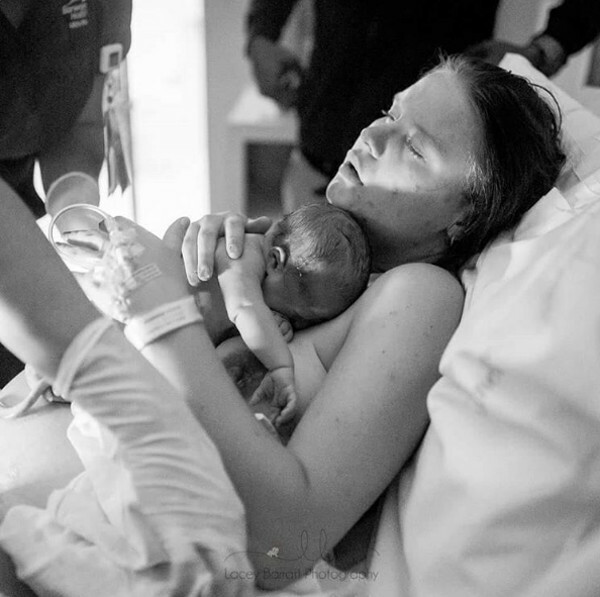 “When my son turned one, I went to look at my mushy birth photos and I had three pictures from when he was born, that was it,” Lacey says. 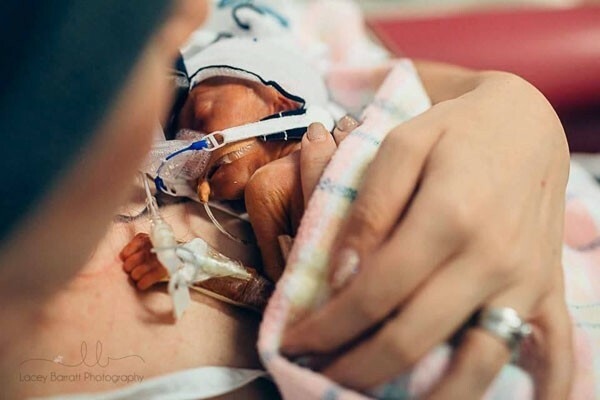 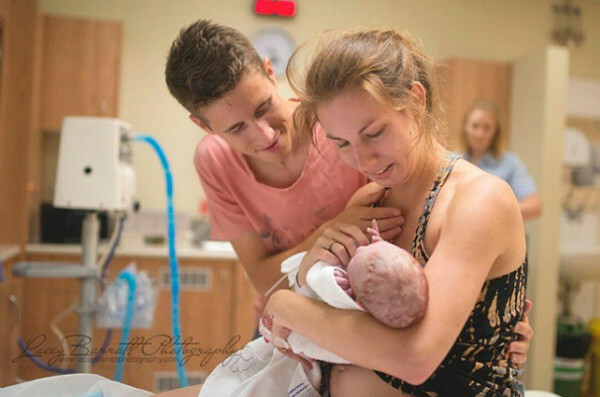 Lacey shares with Babyology some of the most memorable moments she has captured to show the real and raw power behind every child’s entrance into the world. 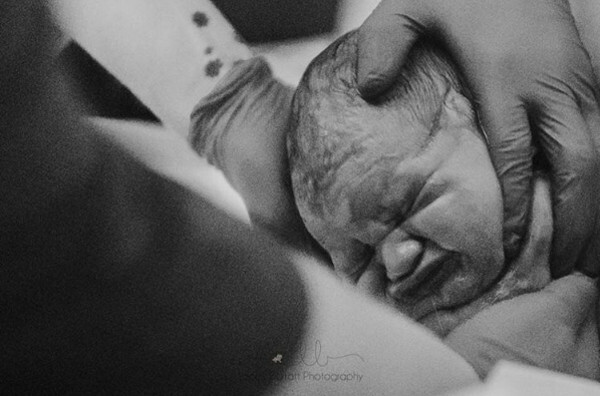 If you love Laney’s images, make sure to browse our archives for more beautiful birth photography. 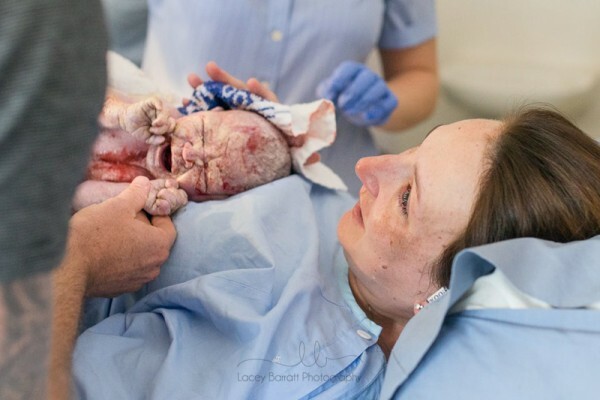 Photographers go above and beyond to capture these priceless memories, one US photographer even set herself the challenge to photograph her own birth.